If you’re thinking of an affordable smartphone that offers you all the exciting features of Android phones at a low price, then you will be looking at Tecno Spark K7. This new phone by Tecno is the first of its type leading the Tecno Spark series. The Spark Series consists of the Spark K7 and Spark K9. The Tecno K7 is a budget-friendly phone with youthful, trendy and fashionable features that would appeal to you if you’re quite young. For this model, trust Tecno to give you the best at the most affordable price and as Tecno phones generally, the phone exudes quality and functions that show that it was manufactured with the user in mind. Its outer appearance comes in a slim, sleek frame and a friendly interface. With the dual sim feature, you can save more numbers from your colleagues, friends and family without stress. The phone also comes with speed charging so that you do not have to wait for a long while to get your phone charged. Wondering what the Tecno K7 specifications are? We have made it easier for you to find by compiling a list of all the features of the smartphone. 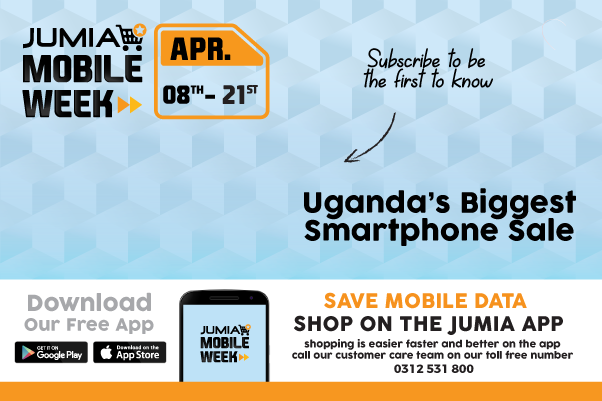 Shop the new Spark K7 online at low prices on Jumia Uganda. You could also purchase mobile phone accessories like screen protectors, phone cases and phone covers as well as batteries for the Spark K7 in order to enjoy your phone better while using it.